Put on your snorkel and fins: It’s time dive into cool freshwater lakes, gentle rivers, and the salty depths of the ocean. Exploring the fascinating world of fish has never been more fun or educational. From the mighty swordfish to leaping salmon, this book has it all, featuring some of the world’s most recognized and colorful species including angel fish, butterfly fish, parrotfish, clownfish, groupers, tuna, puffer fish, sawfish, sharks, flying fish, flashlight fish, seahorses, largemouth bass, salmon, catfish, and even toothy Amazon piranhas. 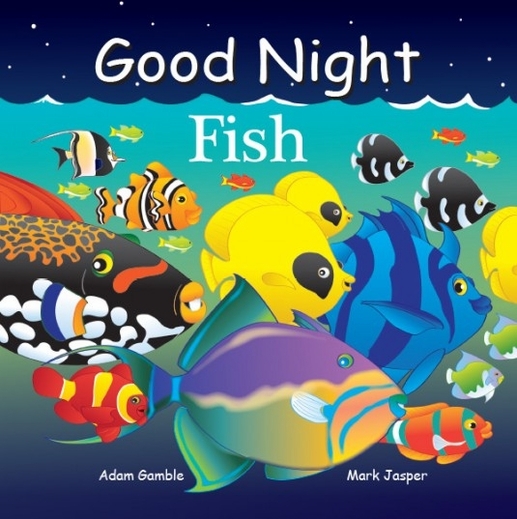 This is your world-class aquarium in a handy and engaging picture book!